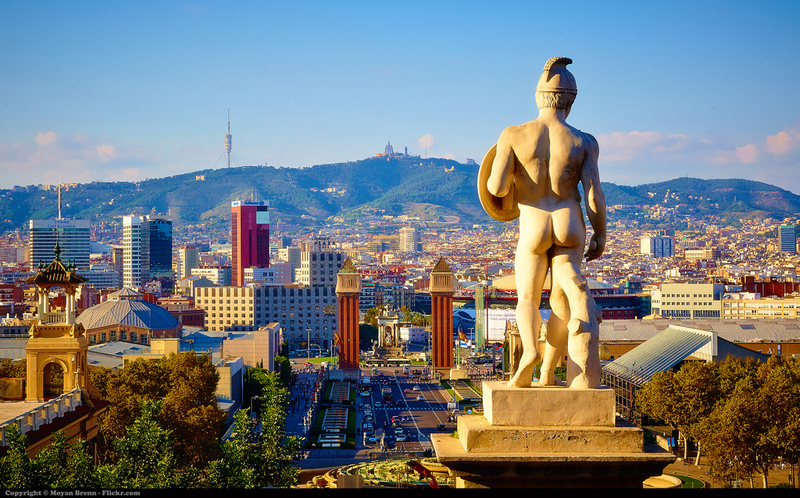 Hire a private jet and fly to Barcelona, Spain’s elegant central capital and a popular tourist destination. Chartering a private jet into (LEBL, BCN) Barcelona–El Prat Airport is the best way to get there, and ACA is here offers the highest standards in executive and leisure travel. Air Charter Advisors offers on-demand private jet charter service to/from Barcelona, and with access to thousands of private aircraft around the world, we’re confident we can arrange the right aircraft for your trip, whether flying internationally or domestically. When working with us, you will receive an all-inclusive and customized booking experience that far-surpasses industry standards. Our Barcelona Jet Charter brokers are available to you 24/7, along with their experience and knowledge. This means you don’t have to worry about anything, whether it be ground transportation or logistics issues. We’re more than happy to offer unlimited free charter flight quotes and insider advice. Enjoy the peace of mind, comfort, and confidence that comes from working with a private air charter broker that you can trust, and skip the hassles of commercial travel. Request a quote now, or give us a call to book your luxury private flight to Barcelona, Spain. The following are examples of hourly rates for private jet, turbo-prop and helicopter rentals. Many operators offer empty leg flights, which can greatly reduce your charter cost. Looking to charter a business jet to Barcelona’s (LEBL, BCN) Barcelona–El Prat Airport? You’ve come to the right place! Barcelona is one of Spain’s most popular business jet destinations, and Air Charter Advisors is your source for the best private jet charter service to/from Barcelona and surrounding areas of Catalonia. 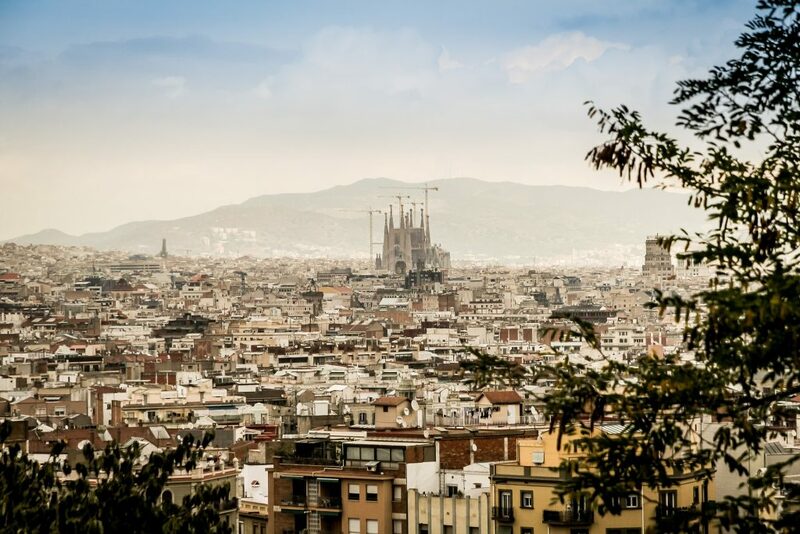 Home to one of Europe’s most important ports, the fourth largest GDP in the European Union, and a steadily growing economy, Barcelona is open for business. So are our charter brokers, who are available to you by phone or email 24 hours a day, 7 days a week. Our company offers the highest standards in on-demand executive jet charter service, providing a wide range of executive concierge services to complement your flight. We can arrange the right aircraft for you and your executive team, including essential amenities such as on-board Wi-Fi, spacious cabins and gourmet in-flight catering, allowing you conduct business while traveling with the utmost comfort and privacy. 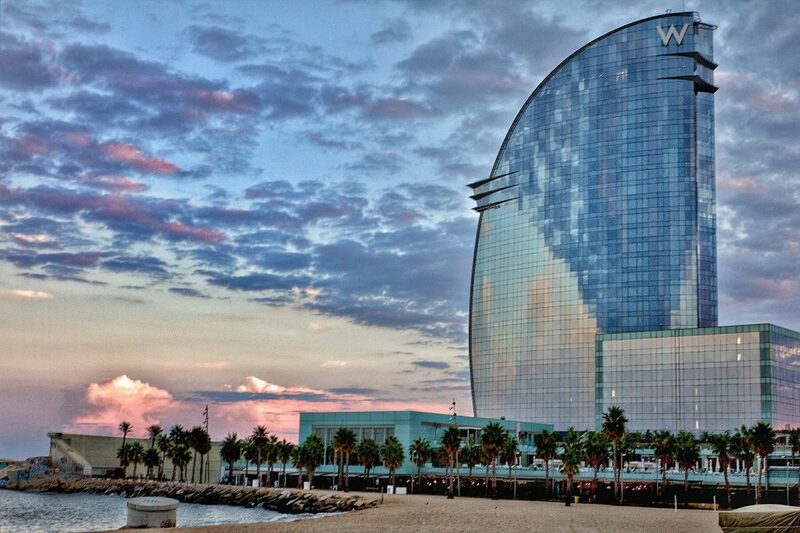 Fly private jet charter to Barcelona, a seaside metropolis along the Catalan coast of Spain. Chartering a private flight provides travelers with increased efficiency, flexibility, comfort, privacy and peace of mind. 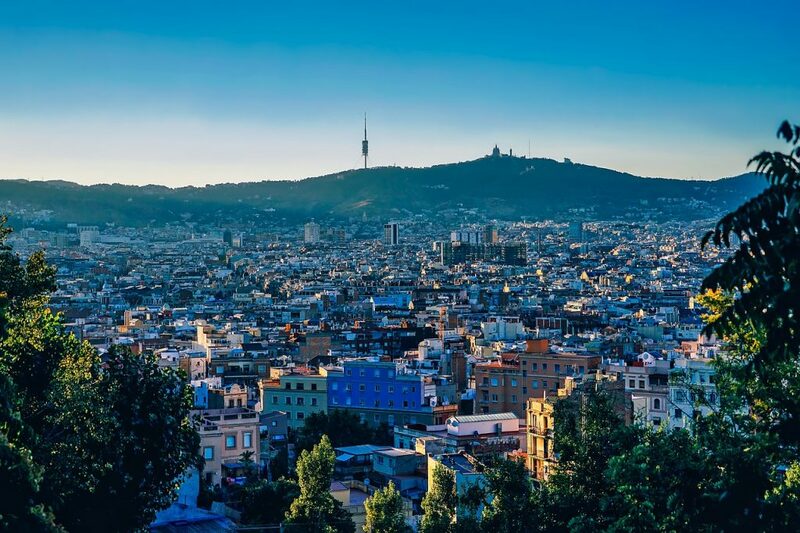 Whether your interests lie in the arts, such as classical music, divine architecture and culinary creations, or you prefer more physical endeavors such as hiking the Pyrenees Mountains or watching Barcelona FC play a match in La Liga, Spanish Football’s Premier League, the city offers something for everyone. Our team can arrange your private flight into one of several major airports around the city, including (LEBL, BCN) Barcelona–El Prat Airport. Visit the archetypal Mediterranean city and send an iPhone panorama of the local supermarket to your friends; giggle as they ask you what castle it is. Walk the same streets as people you learned about in ancient history. 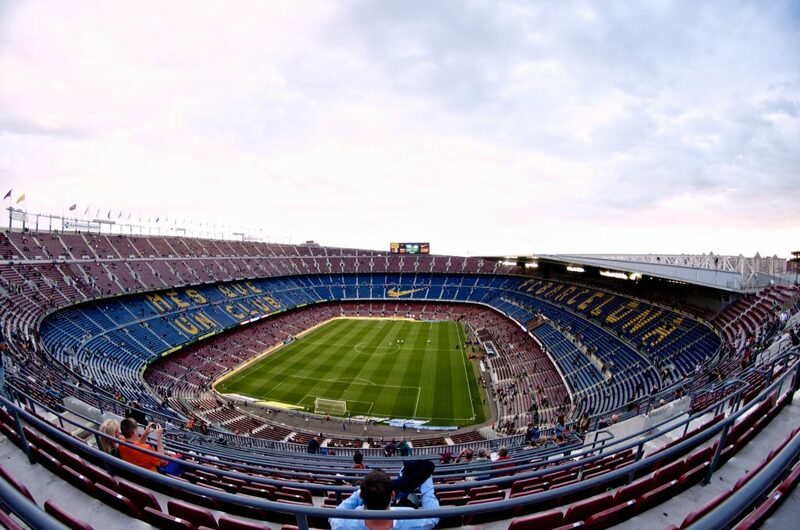 Experience the thrill of an FC Barcelona soccer game. Fill your wine glass just a bit higher than usual. Whatever you do after your private jet lands here, make sure that you take your time and enjoy it, because that’s what this city is all about. Tourism is an enormous part of its economy, so the city puts everything on the table for its esteemed guests. Whether you’re a wine aficionado or a history buff, this city wants you to experience it all. The city is enormous, and has several distinct districts that each provide a unique experience. Shopaholics won’t want to miss Eixample for its upscale vendors and fine dining; nothing beats fresh paella eaten inside of Gaudi-designed buildings. 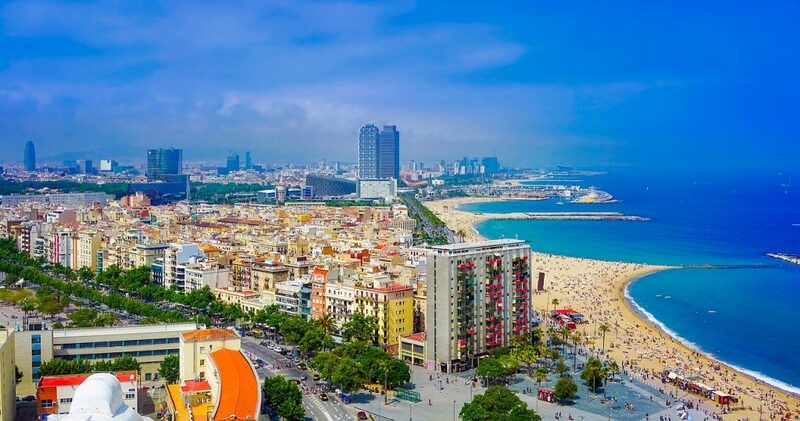 Barceloneta offers the classic tourist experience with bars lining the beach and thousands of smiling people enjoying the sun. The Gothic Quarter is the original Barcelona and acts as a viscerally tangible link to the past; you won’t want to miss it. Whatever your reason for visiting, you’ll want to stay occupied while you’re there. 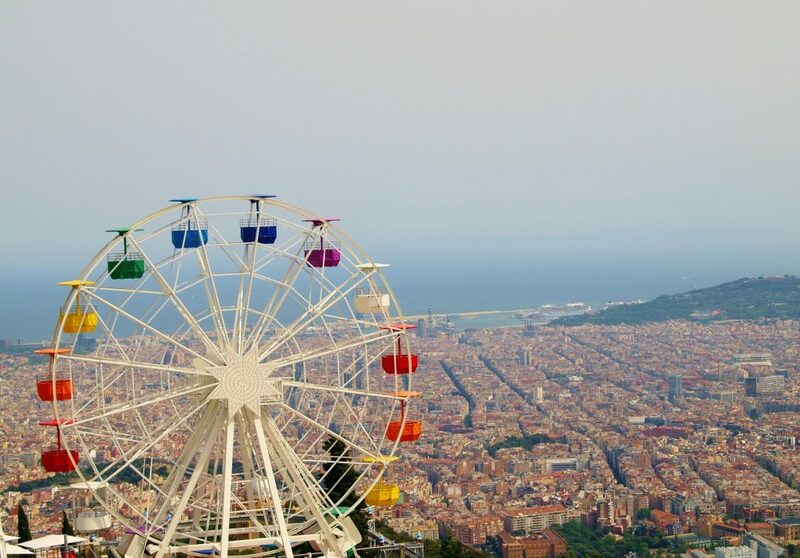 Read on for a list of the best attractions in Barcelona, Spain. Barcelona is full of rich architecture and heritage, with smart shops, colorful markets, an endless selection of cafes, bars and restaurants and of course, outstanding beaches. This delightful, seductive city is also home to some of the finest luxury accommodations in Europe, with five-star hotels and resorts scattered throughout the city. The Mandarin Oriental features sophisticated rooms with private terraces, along with a rooftop terrace and a high-end spa. The Mandarin Oriental is also home to acclaimed regional cuisine and elegant cafes, and is centrally located. Choose to stay at Gran Hotel La Florida, a luxe boutique hotel overlooking the city with access to it’s own high-end, art nouveau restaurant and wine bar. The below list of luxury hotels are based on many factors including passenger feedback, location, amenities, and online reviews. Once arriving into Spain via luxury private jet, our Barcelona Jet Charter brokers can also arrange ground transportation to/from the hotel of your choice. Air Charter Advisors utilizes the following airports to arrange private jet charter service to/from Barcelona, Spain and neighboring areas of Europe. Arrange your private flight to/from Barcelona–El Prat Airport (IATA: BCN, ICAO: LEBL), commonly referred to as Barcelona Airport, an international airport located 7.5 miles southwest of Barcelona. (BCN) Barcelona–El Prat is Catalonia’s main airport, the second largest/busiest airport in Spain, and the second busiest airport in all of Southern Europe, serving more than 44 million passengers in 2016. The airport features three asphalt/concrete runways to handle light, mid-size and long-range private jets and any size turbo-prop, and there are three FBOs available to handle private jet passengers. Fly private to Girona–Costa Brava Airport (IATA: GRO, ICAO: LEGE), an airport located about 8 miles (12.5 km) southwest of Girona in the north-east of Catalonia, Spain. The airport handles air traffic through a two-floor terminal building with 11 boarding gates for domestic and international flights – (LEGU) Girona handled just over 1.6 million passengers in 2016, down 6% compared to the previous year. (GRU) Girona Airport is commonly used as an alternative for flights heading to Barcelona, although it’s over 50 miles to the north, equating to roughly an hour on the road; helicopter transfers are also available to expedite travel across Catalonia. Girona features a single 7,874 foot asphalt runway, and three FBOs operated by ExecuJet, Gestair by Sky Valet and Universal Aviation are available for private jet travelers. Book your private flight to Reus Airport (IATA: REU, ICAO: LERS), an airport located near the beaches of Costa Daurada between the cities of Reus and Tarragona in Catalonia. The airport was founded in 1935 by the Aeroclub de Reus. (REU) Reus Airport receives private charter flights with passengers heading to the beach resorts of Salou and Cambrils, as well as for Barcelona, which is approximately 62 miles (100 kilometers) to the northeast. Reus is also near one of Europe’s biggest theme parks, PortAventura. Visitors may also use the airport on their way to the Mountains of Prades, a Mediterranean forest in the comarca of Baix Camp. The airport features a single 8,068 foot asphalt runway to handle private jets of all sizes, and Aena Aeropuertos recently carried out a series of improvements and extended its facilities to accommodate more passengers. Barcelona is home to a busy private aviation market, and ACA is your best source for private jet charter service to/from Barcelona using any of the following Wyvern-certified aircraft. All of the private jets we arrange are operated by FAR Part 135 or 121 (or foreign equivalent) air carriers, and we only use experienced pilots, not recent flight school graduates. ACA believes in providing private charter flyers with a one-on-one consultative service experience that exceeds every expectation. We understand that your time, privacy, flight preferences and most of all, safety, are all extremely important.